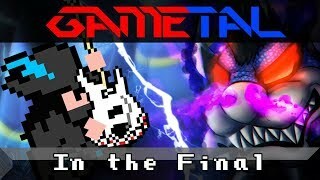 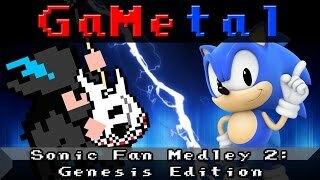 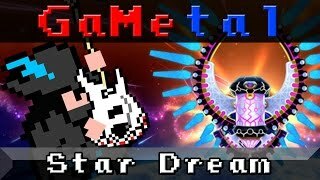 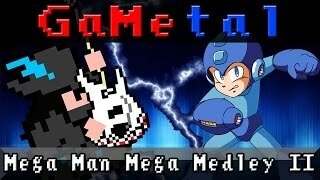 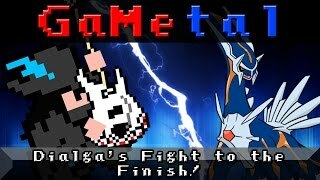 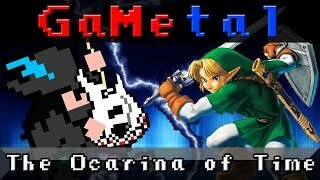 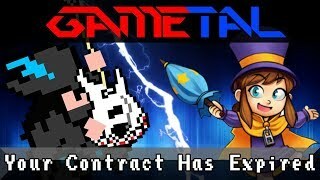 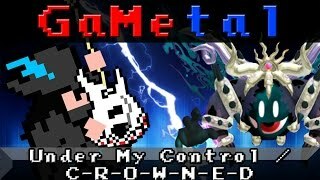 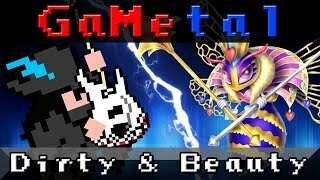 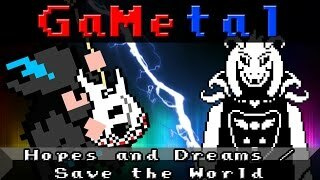 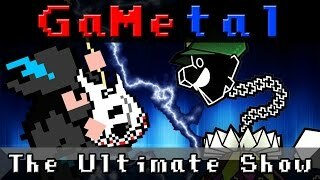 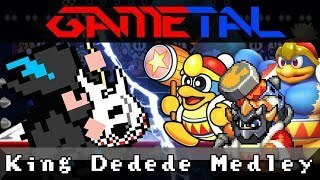 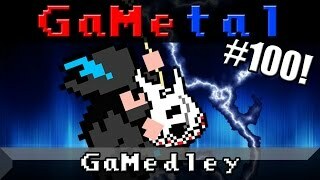 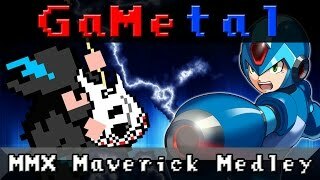 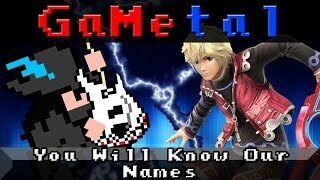 Pokemon Champions collide with GaMetal to form the ultimate medley! 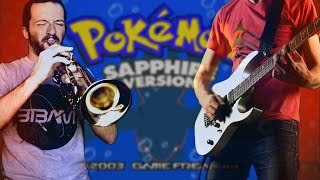 I've been getting an enormous amount of Pokemon requests over the past few months. 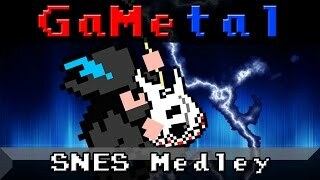 For a while, I was planning on doing just a normal battle medley, but GaMetal is far from normal, so I went the distance and did a full Champion Battle medley instead! 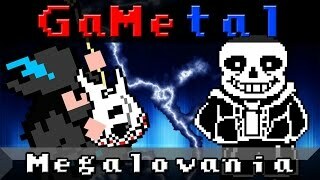 What better way to celebrate the channel hitting 10,000+ subscribers? 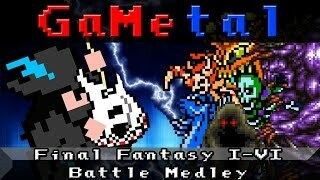 Enjoy, and thanks again for helping me hit 10,000+ subscribers!